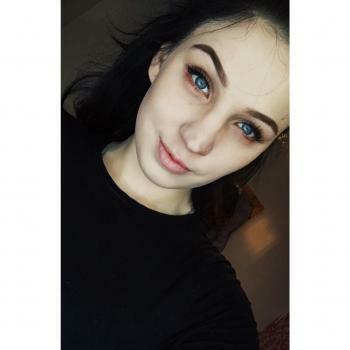 Hi, I am a 21 year old girl looking to gain experience in childminding. I am reliable, very focused and I have strong love for children. Dont have any children of my own but I have experience with baby's. toddlers and older children, I also have a younger sibling.